The month of April is known as Holocaust and Genocide Awareness Month. 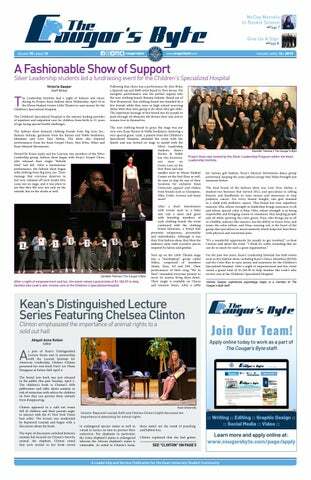 To help commemorate this month, the Holocaust Research Center (HRC) here at Kean has planned events throughout April to keep students educated on the important topics of the Holocaust and genocide. 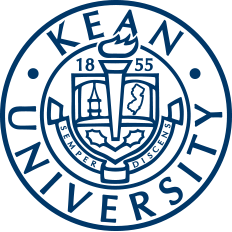 The Human Rights Institute at Kean University was proud to host its 12th Annual International Conference on Human Rights entitled, Hunger: The Politics of Food on Friday, March 22.